A Carbon-Carbon composite is a carbon fibre reinforced carbon matrix composite. 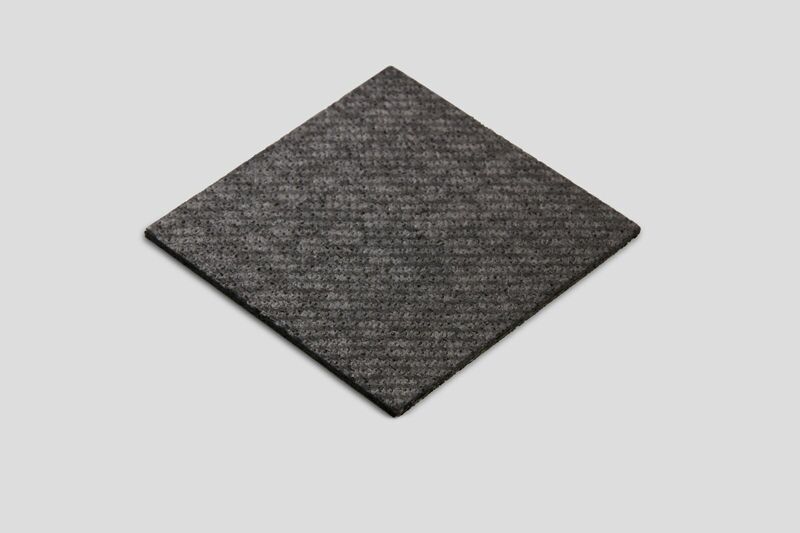 It is a two-phase composite material where both the matrix and the reinforcement fibre are carbon. Carbon-Carbon composites are among the strongest and lightest high-temperature engineered material in the world. Compared to other materials such as graphite, ceramics, metal, and plastic, it is lightweight and strong and can withstand temperatures over 2000 C without any loss in performance. Carbon-Carbon is primarily used for its extreme high temperatures as well as friction applications. Carbon-Carbon combines the properties of the two-constituent carbon material. On the one hand is the Carbon matrix that includes properties such as heat resistance, chemical resistance, low thermal expansion coefficient, high-thermal conductivity, low electric resistance, and low specific gravity. And on the other hand, is the Carbon fibre with properties such as high-strength, and high elastic modulus. These are all combined into one material. The reinforcing fibre is typically either a continuous long-fibre or a discontinuous (short-fibre carbon fibre type. Carbon-carbon composites range from simple unidirectional fibre reinforced structures to complex woven 3-dimensional structures. The variety of carbon fibres and multidirectional weaving techniques available allow tailoring of C/C composites to meet complex design requirements. However, the fabrication costs for these materials are high and this has limited their use to primarily aerospace applications such as nose cones and rocket nozzles, as well as military applications.